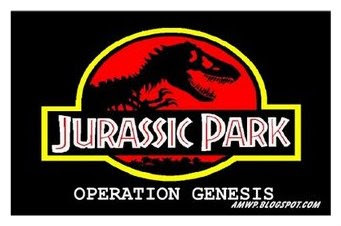 Based on the novel and film series Jurassic Park. 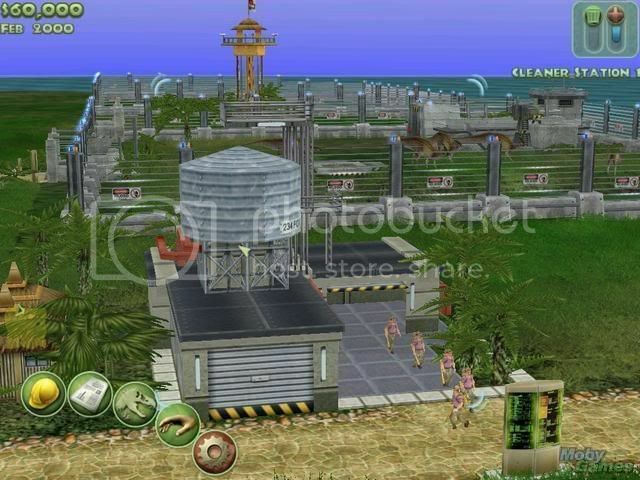 The main point of the game is to recreate Jurassic Park - building a 5 star theme park with dinosaurs, and turning John Hammond's dream into reality. 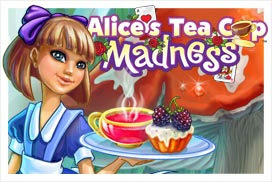 In the park, the player builds paths, amenities for food and toilets, as well as enclosures and attractions. One must also keep the park safe and secure. For example, during a raptor breakout detected by a security camera, one raptor could run towards the visitors and be quickly taken down by a sentry turret (an automatic heavy machine gun), while the rest could be sedated by the ranger helicopter and moved back into their enclosures. The park can be populated with up to sixty dinosaurs representing twenty-five different species. 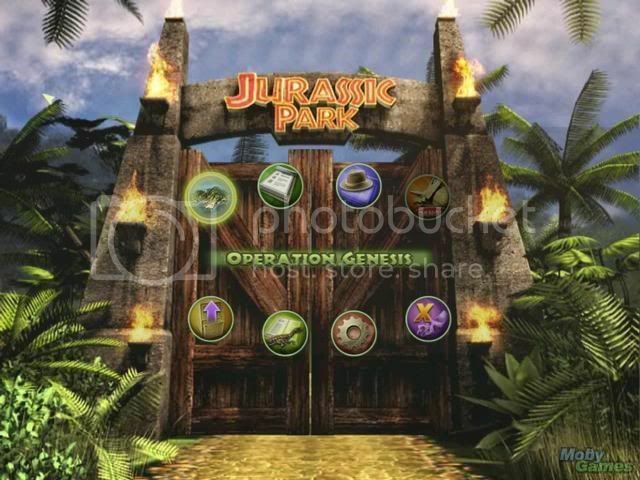 The player can also add attractions similar to those seen in the film, such as the safari seen in the Jurassic Park film. My directx is 9.0 but still error when i played the main game.